Discover best practices in maintaining customer loyalty and retention. And it all comes from the most important sources: your customers and account managers. Customers tell you what value they’ve earned from your solution. Account managers tell you why the value happened (or didn’t). Analyzing both together tells you what to do next to retain and grow the customer’s business. Your proactive efforts to drive value and grow the account deliver the outcome you need: increased revenue. Focus efforts on the areas that actually inspire retention. Discover if you’re delivering an experience in line with customer expectations. Fine tune the path your customer takes from start to renewal, and every touch point in between. Find growth opportunities as customers reveal additional problems they’re trying to solve. 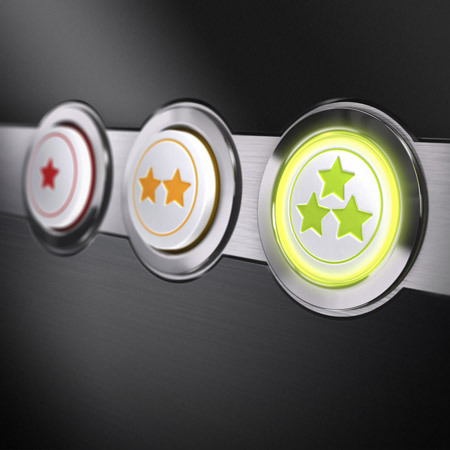 Improve your offerings intelligently, with direct feedback from users and buyers.